Barton McNeil in a McLean County courtroom during a hearing in 2014. Two true-crime experts—including one made famous by the podcast Serial—say there are troubling similarities between Barton McNeil’s case and wrongful convictions they’ve examined. Bloomington murder victim Christina McNeil. Suspect Convictions hosts Willis Kern and Scott Reeder are joined in Episode 6 by guest Rabia Chaudry, an attorney whose friend Adnan Syed’s murder conviction was featured in the first season of Serial. She hosts the Undisclosed podcast. They were also joined by Charlie Worrell, co-host of the crime podcast In Sight. Syed’s case, as documented in the hit podcast Serial, has generated greater public interest in wrongful convictions. Wrongful convictions often share many characteristics, Chaudry said, including untested forensic evidence, a poor defense attorney, and accusations that authorities had “tunnel vision” on a particular suspect while ignoring others. All of those were allegedly present in Barton McNeil’s conviction in the murder of his 3-year-old daughter, Christina. 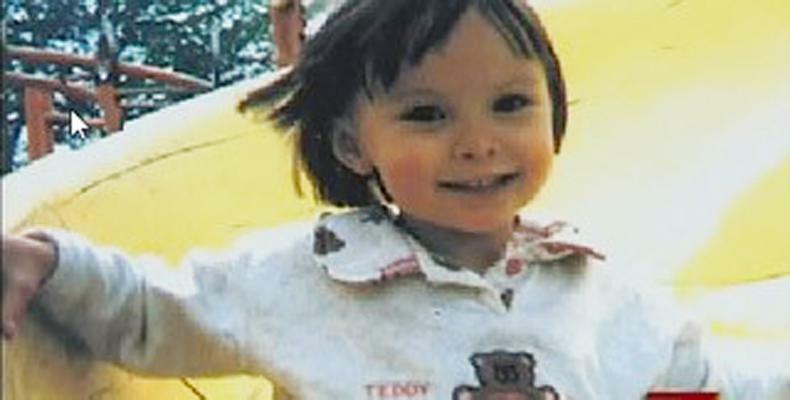 She was found smothered to death in McNeil’s residence on June 16, 1998. 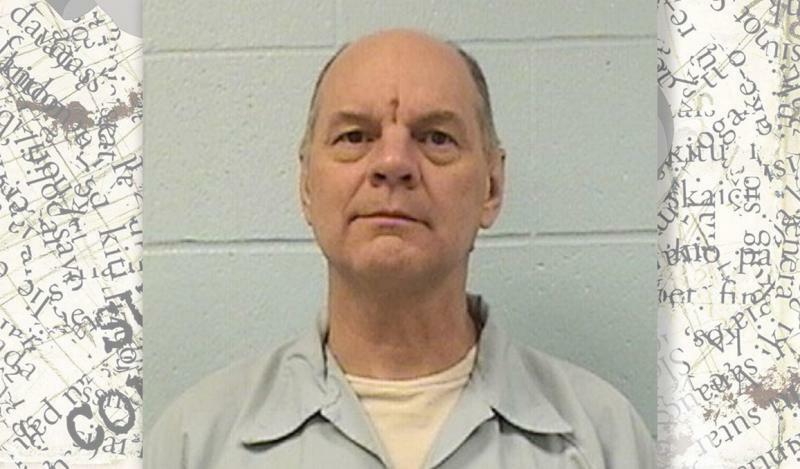 The Illinois Innocence Project is fighting for McNeil’s exoneration, raising questions about the evidence of sexual abuse on Christina’s body that helped convict him. McNeil was convicted during a bench trial, with his defense attorney calling no witnesses other than McNeil. 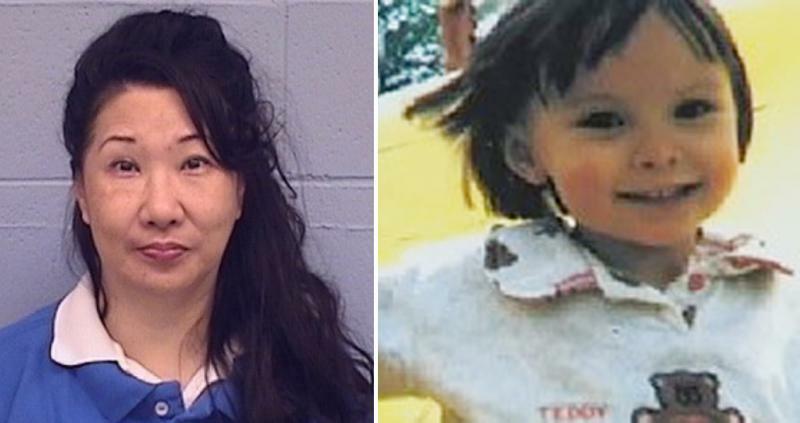 McNeil maintains that his ex-girlfriend, Misook (Wang) Nowlin, was the real killer. They had recently broken up at the time of the murder. And 14 years later Nowlin was convicted of murdering her mother-in-law, Linda Tyda. McNeil argues that wasn’t her first murder. Why was Nowlin’s DNA found on Christina’s bedsheets? Why did McNeil’s lawyer choose a bench trial, instead of a jury trial? 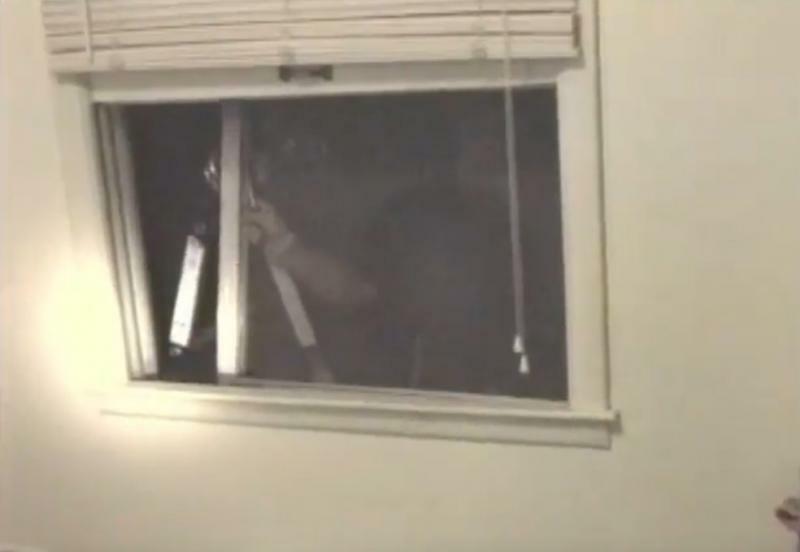 If someone did break into McNeil’s residence and kill Christina in the middle of the night, why didn’t McNeil hear anything if he was home at the time? Do you have your own questions about the McNeil case? Send your questions to askbart@suspectconvictions.com and we’ll ask Barton McNeil himself to answer them. On Next Week’s Episode: A closer look at the 2012 murder of Linda Tyda, including how Misook (Wang) Nowlin got caught. We’ll talk to family members and a reporter who covered the case.